Hope you enjoyed today’s Chef’s Table show! 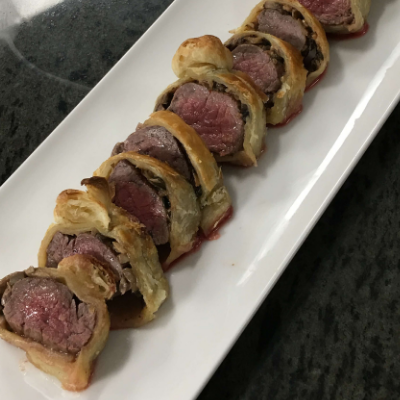 Today’s show featured a mouth watering mini Beef Wellington with Duxelles appetizer, tender Lollypop Lamb Chops entree and finished off with a stylish Cream Brulee. 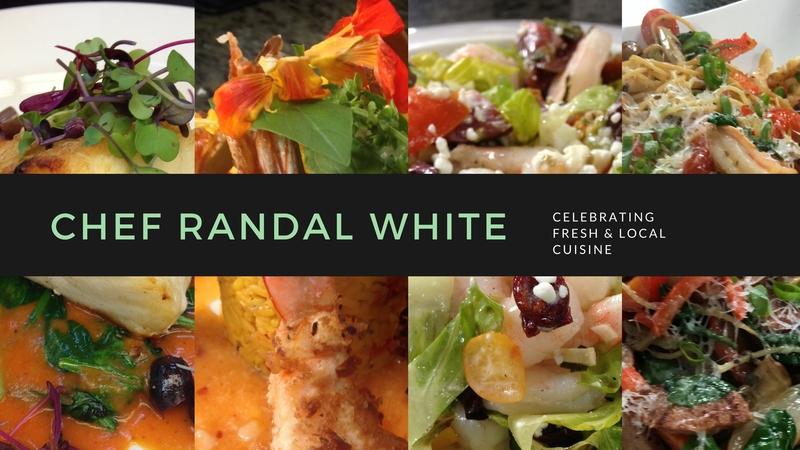 Try the recipes out yourself to impress your guests and family! Season tenderloin and sear in pan. Unroll puff pastry and spread duxelles across pastry then top with seared tenderloin. Roll pastry up with tenderloin and duxelles inside, trim off excess pastry and tuck in ends. Put crease in pastry where each tenderloin ends. Place in a pan with olive oil. Brush pastry with egg wash and bake in oven at 400oF for 10 minutes. Remove from oven and let rest for three to four minutes. Slice up and serve. Place into sauté pan and cook to a paste. 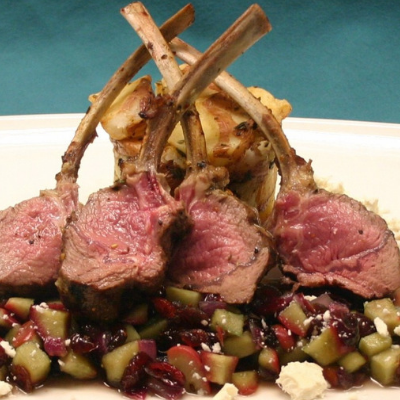 Take rack of lamb and drizzle with olive oil and season and grill. When lamb is seared on all sides, rub Dijon mustard on outside, sprinkle on rosemary and breadcrumbs and drizzle with olive oil. Set rack of lamb in pre-greased pan and finish in oven at 350oF for 15 minutes (for medium rare). Remove from oven and let rest for 10 minutes. Place potatoes onto plate, then cut up rack of lamb and set beside potatoes. Add sprig of rosemary for garnish and serve. Place potatoes into hot sauté in pan with olive oil. Add seasoning and rosemary to pan Then add chopped garlic and let cook for 5 to 6 minutes or until starting to see brown color form Place pan into 350o oven for 15 minutes. Put cream in pan and let come to a boil. Add egg yolks to a mixing bowl with sugar and beat. Cut open vanilla bean, scrape out beans and add to the cooking cream for flavor. Zest orange and add zest to the cooking cream. When cream has come to a boil, turn off heat and slowly add to egg yolk mixture, mixing it in as you pour. Whip it well. Pour mixture into ceramic cooking bowls in a water bath (bowls are in a casserole dish filled with water to prevent burning). Using a torch, melt the bubbles on top of the Brulee. Cover pan with foil and bake in oven at 300F for 45-60 minutes until done. When done, take out, let cool and put in fridge to chill. Remove from fridge, sprinkle tops with raw sugar and melt sugar with torch, moving torch flame to keep from burning sugar. Sprinkle again with sugar and melt again with torch flame for a candy top. Garnish with assorted fresh berries and a sprig of mint for each dish and serve.